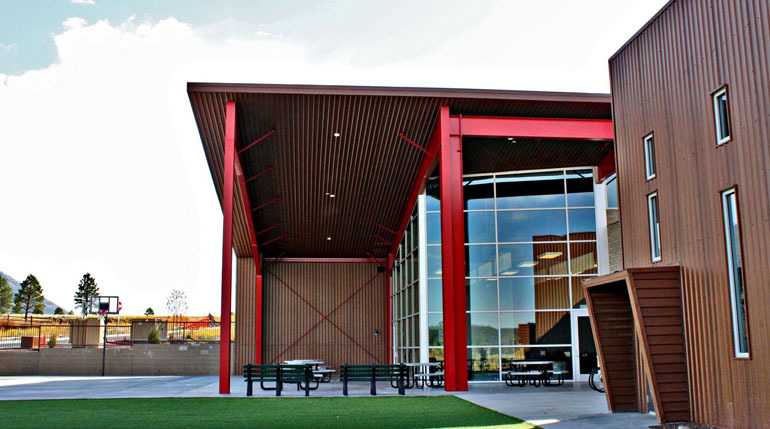 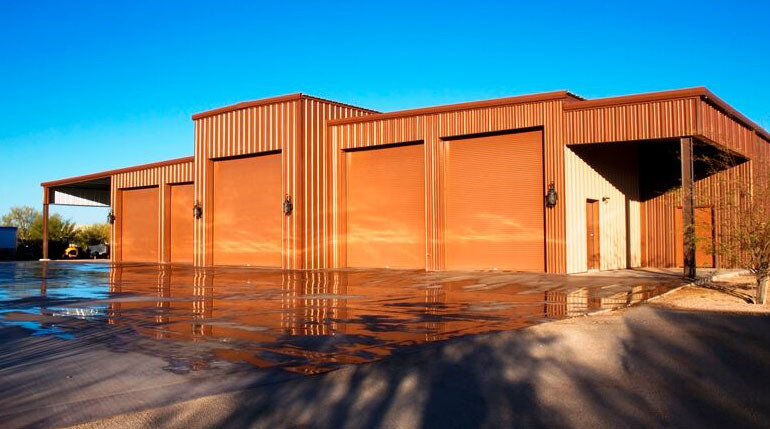 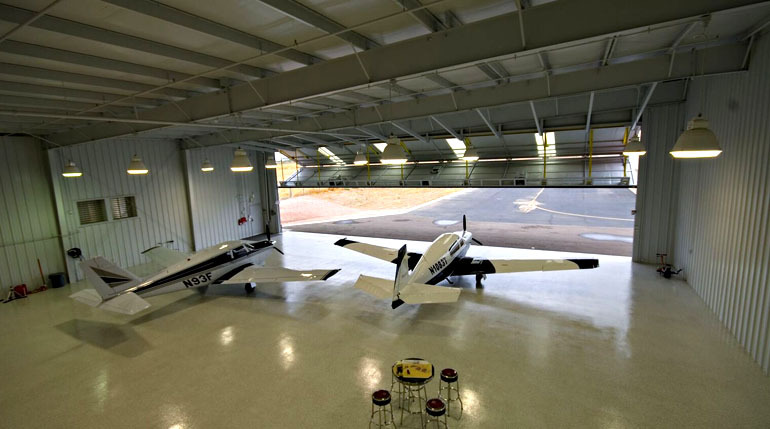 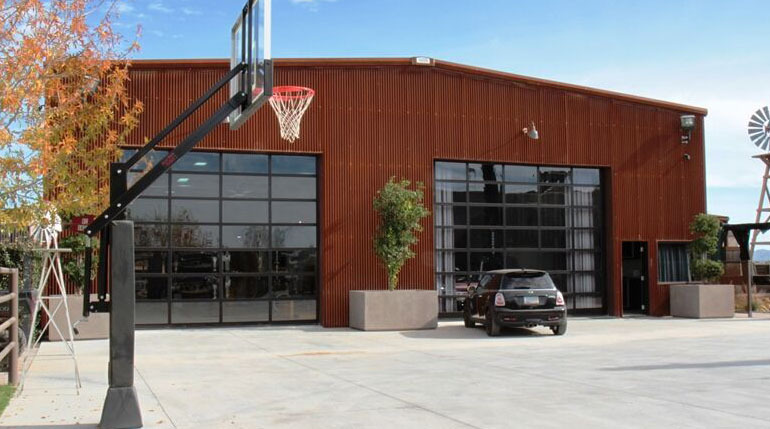 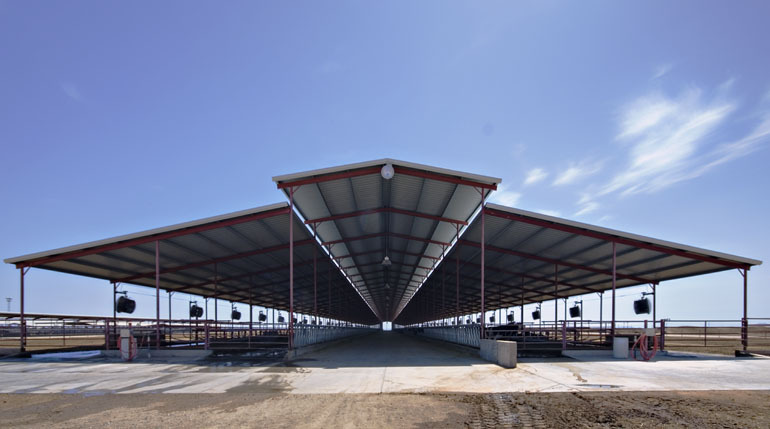 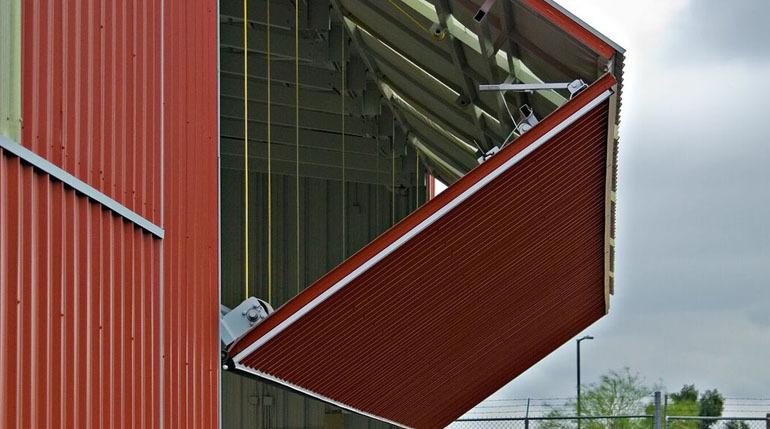 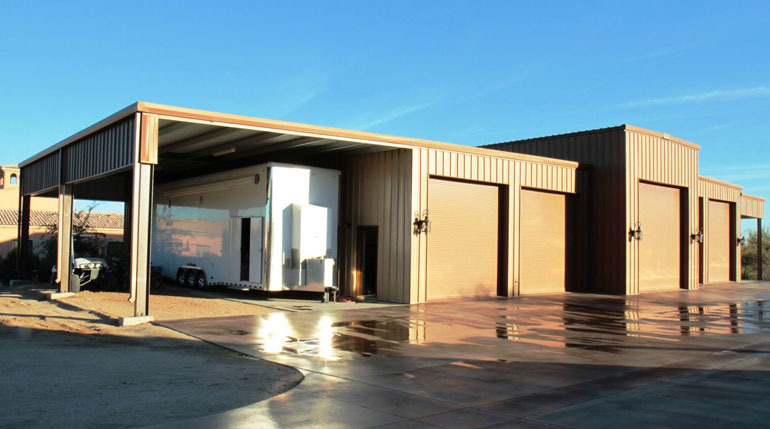 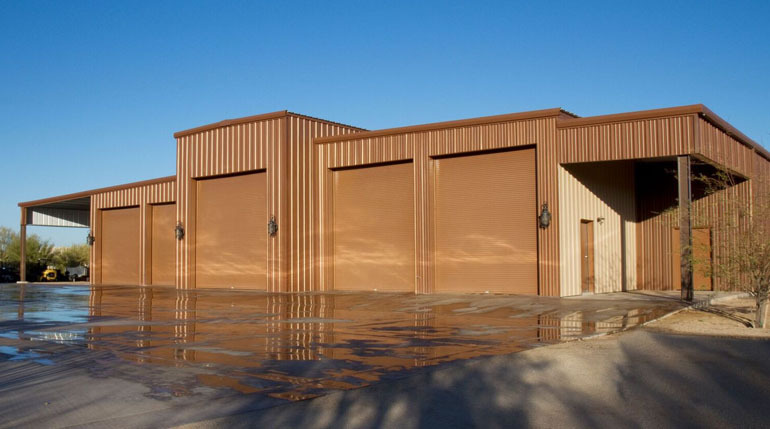 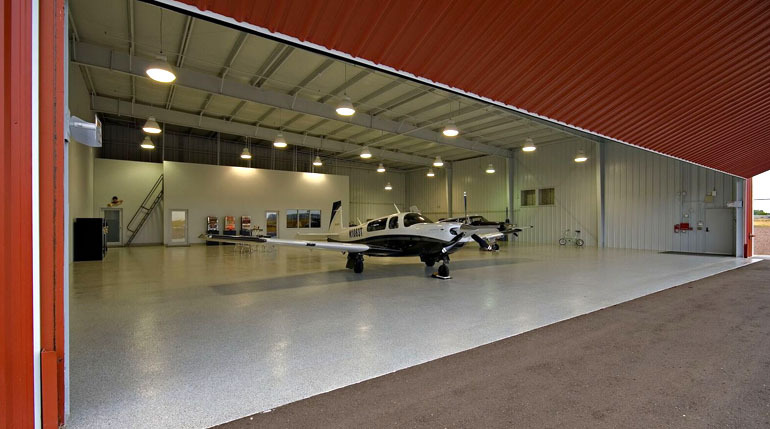 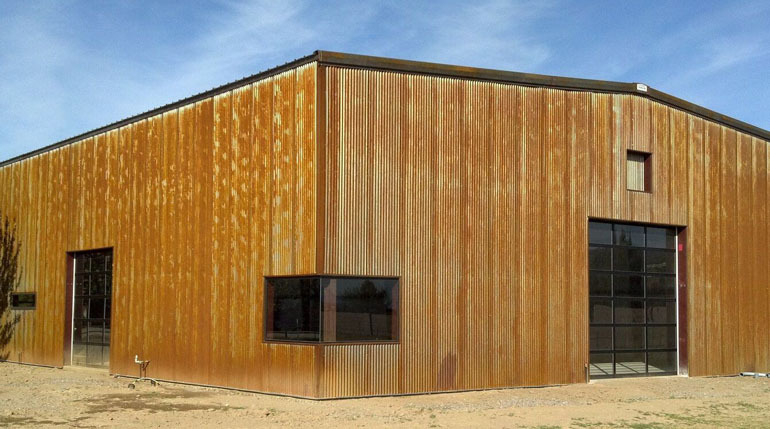 Your ONE-STOP Design and Construction for Engineered Agricultural Buildings and Commercial Buildings. 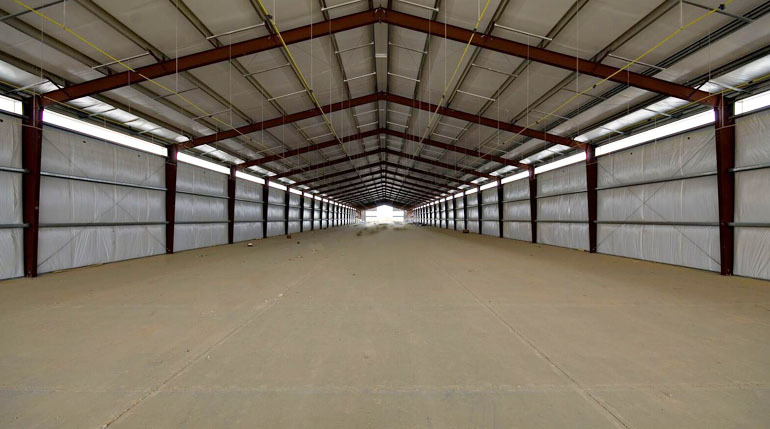 Coffman Barns is proud to have Bunger Steel Inc. as a part of our team to supply engineered steel agricultural buildings. 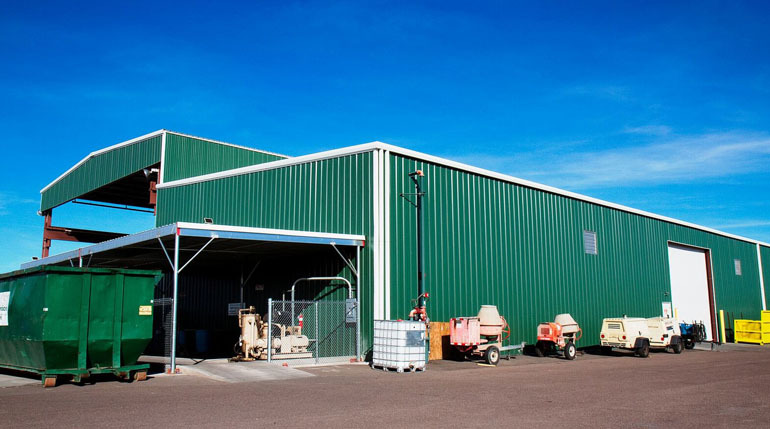 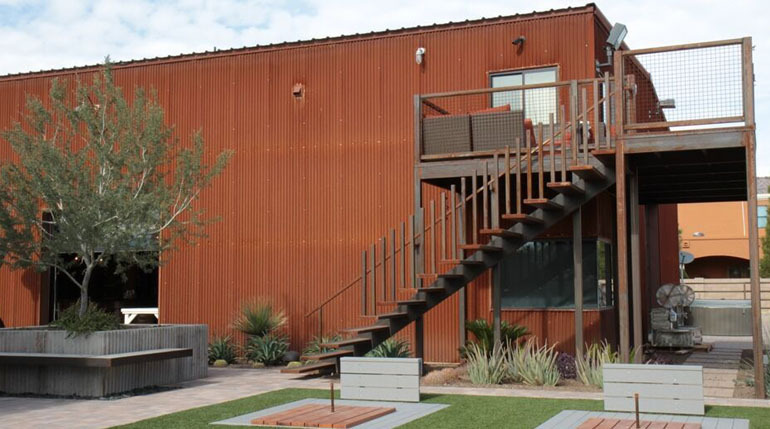 Bunger Steel is a family owned and managed business since 1974, with their manufacturing plant located in Phoenix, Arizona. 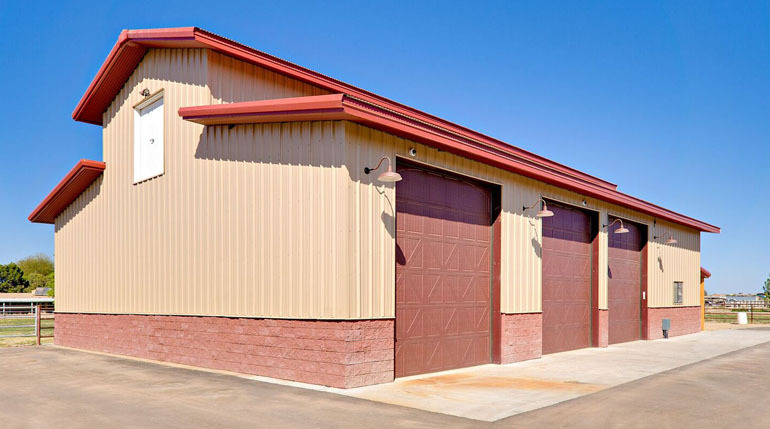 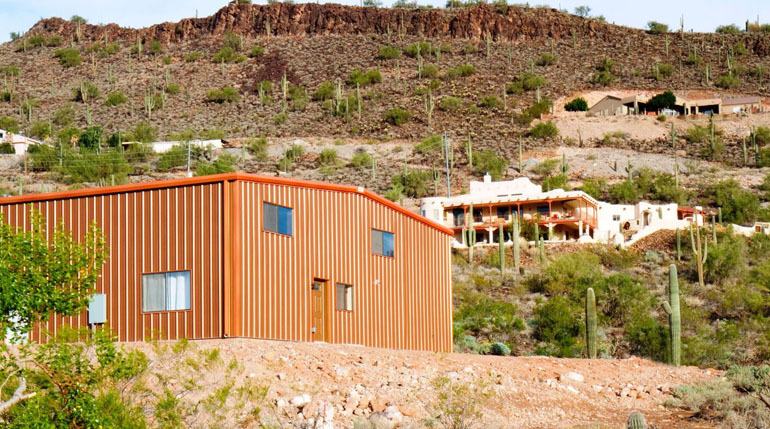 Using the highest-grade American steel affords them the ability to offer a 20-year building warranty, as well as a 35-year paint warranty on painted roofing and siding products. 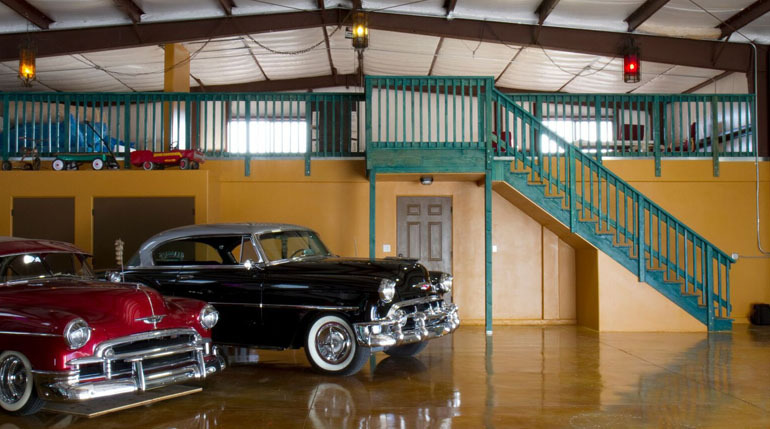 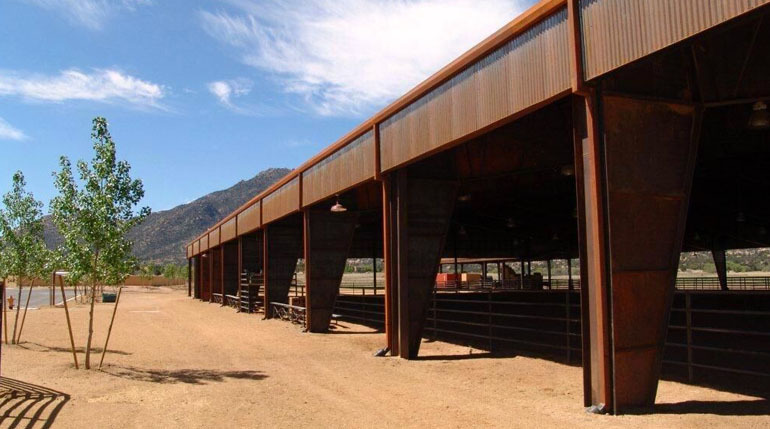 Coffman Barns and Bunger Steel team have 80 years of combined experience as Licensed General Contractors for agricultural buildings, barns and commercial buildings. 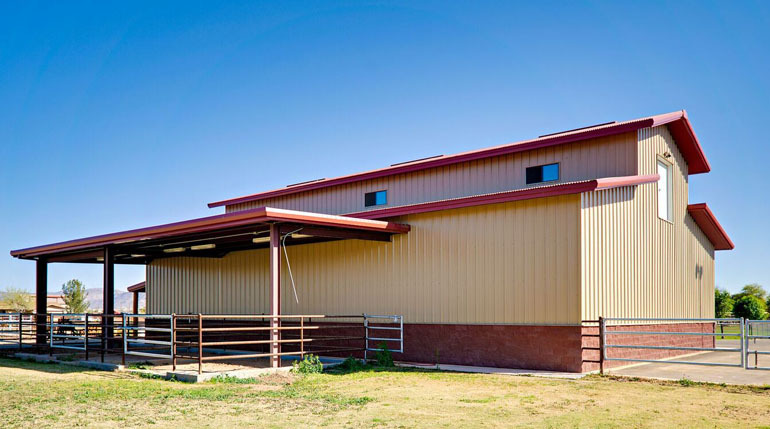 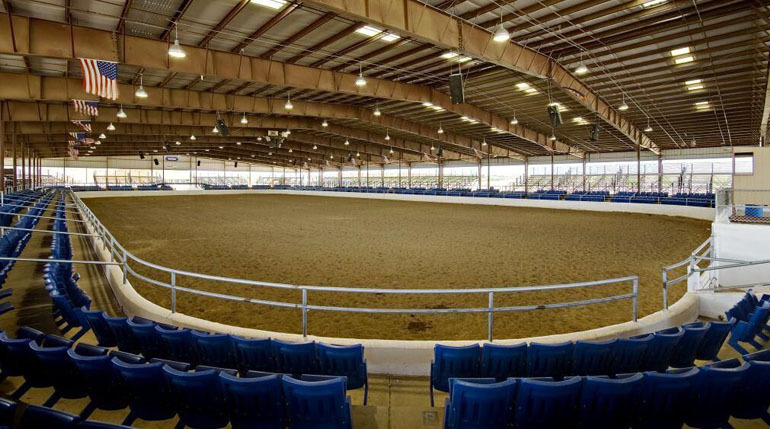 We have a proven track record to work closely with you to help achieve your equine housing dream, no matter what size facility. 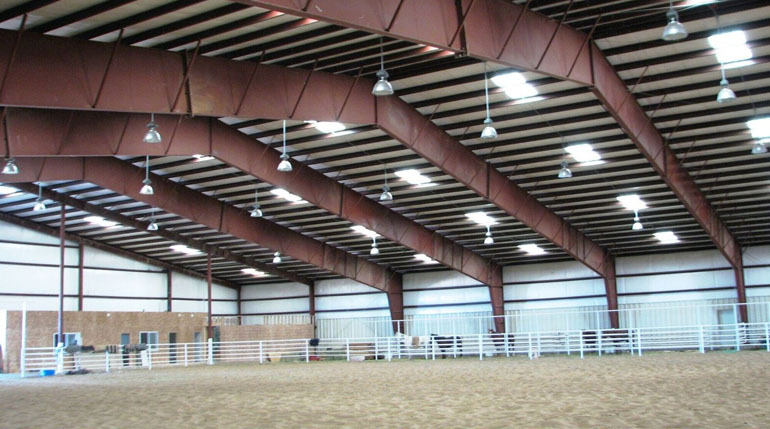 “Extremely Professional”, “Timely”, “Courteous”, “Efficient”, “Creative” and “Goal-driven” have all been used to describe the approach and mission of the Coffman Barns team. 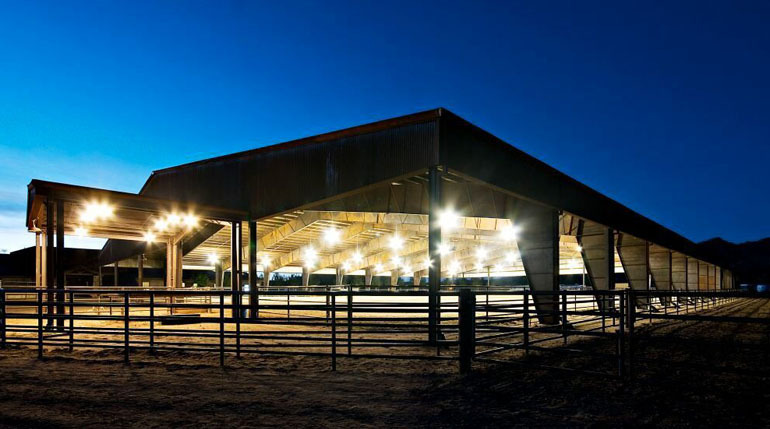 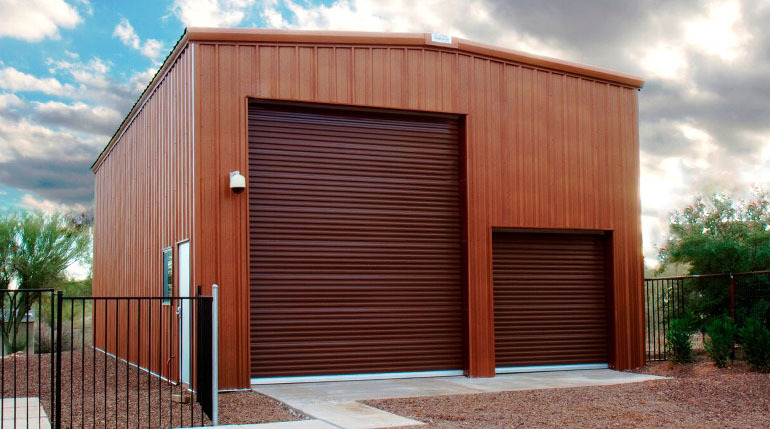 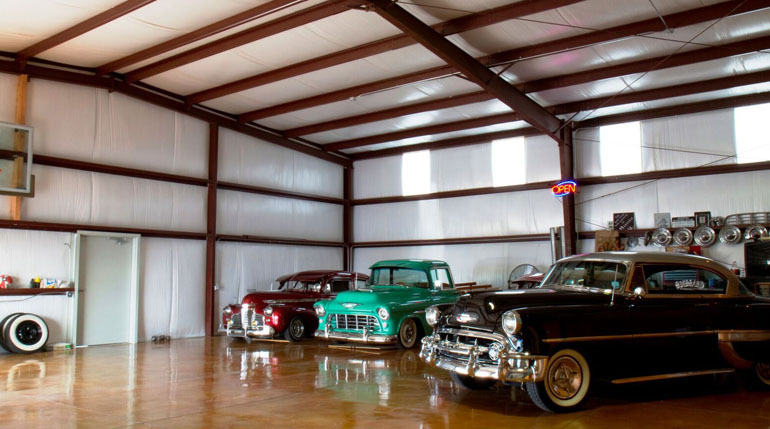 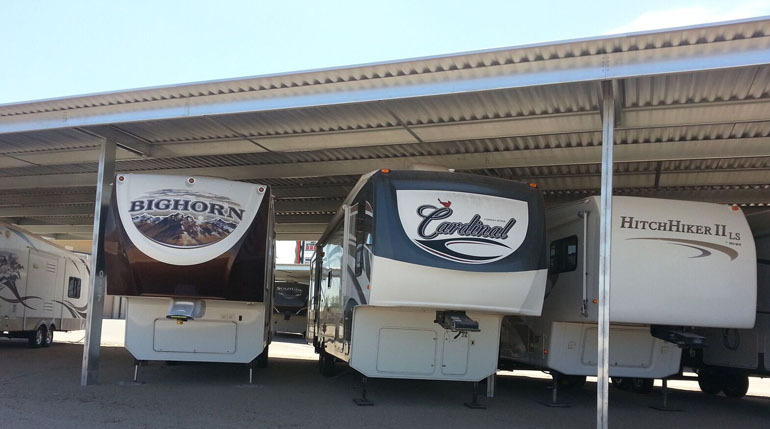 Check out our extensive product line and discover why Coffman Barns is the best choice for ease of ordering, construction, quality, and overall value. 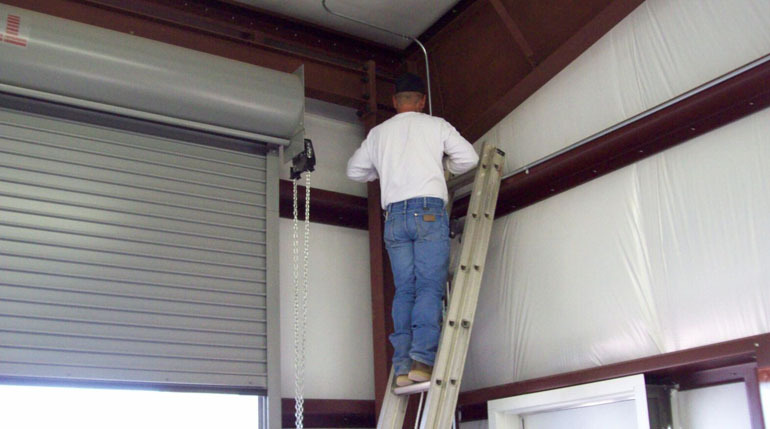 Submit specifications for a quote online, or contact us by phone or email for more information.